Play on a Skyblock Server! 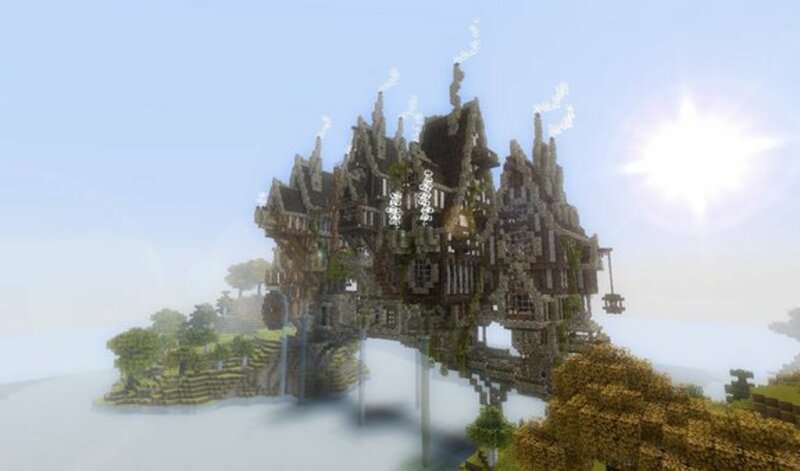 Join a server and play Skyblock with other Minecraft players from around the world! The goal of SkyBlock is not to make a staircase to the mainland and bring supplies back up, though even that journey may seem tempting. Players are encouraged to remain on the floating island and to not jump off of the edge if dying. Throwing your inventory into a chest and jumping off of the island is an easy solution but takes the challenge out of SkyBlock; players should work toward growing their own food to prevent starvation. Furthermore, turning on Minecraft cheats to fly around or spawn something into the world isn’t allowed. Cheats make it far too easy to complete SkyBlock challenges. 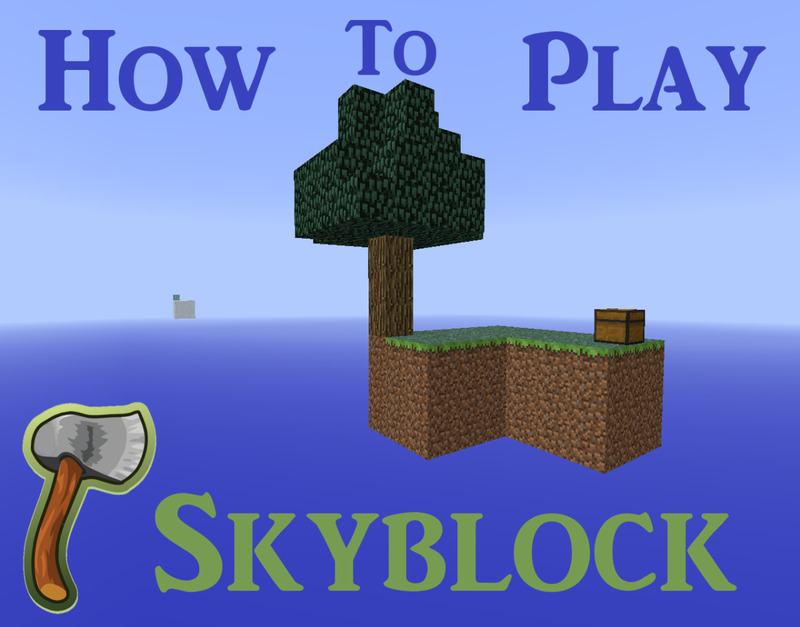 SkyBlock features many challenges, but you aren't required to complete them all. Each SkyBlock challenge leads into another; for example, building a cobblestone generator creates cobblestone, which can then be used to make a house. Though the challenges don’t have to be completed in a certain order, I’ve listed those most related to survival in SkyBlock by order of necessity. The order of this list is not set in stone, but more of a guideline to new SkyBlock players covering the basics of the map. Once you have your cobblestone generator laid out, break the ice block. The ice will become water and flow into the two-block deep hole next to it. The third dirt block should not be the only thing between your water and your lava. 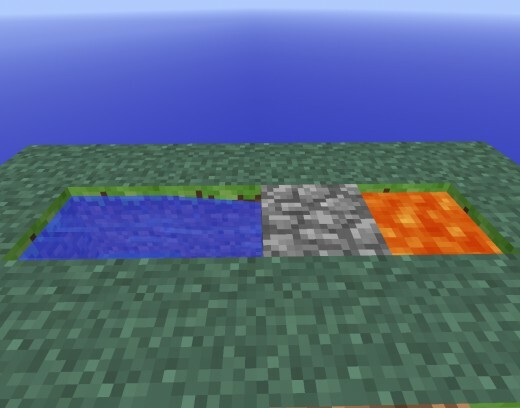 Breaking the dirt block will cause the water and lava to collide, creating a block of cobblestone. Get ready to start mining! Once you mine a couple stacks of cobblestone, you can start to build a house. Since you now have infinite cobblestone, it is the best material to use and can always be swapped out later for something more fancy. It doesn’t matter how big your house is, as long as a bed and other valuables can fit inside. Having a cobblestone house will protect you from hostile mobs until you are ready to defend yourself. I like to keep my important materials in my house, like a crafting table, furnace, and a chest. Having a cobblestone generator allows you to expand the island with cobblestone and make room for future projects. Most importantly, you’ll need the dirt from the island to start a farm and provide a food source. The sooner you can start expanding the island and collecting this dirt, the better. However, you’ll need to get below the island to collect each block of dirt. Some players like to make a waterfall over the edge of the island with a bucket of water to float down and build a platform beneath the dirt. Do whatever works best, as long as you don’t lose dirt in the process! Beds are important commodities in SkyBlock. If you die while playing, you aren’t guaranteed to spawn back on the island. You may have to respawn up to eight or ten times before you end up back on your floating island. 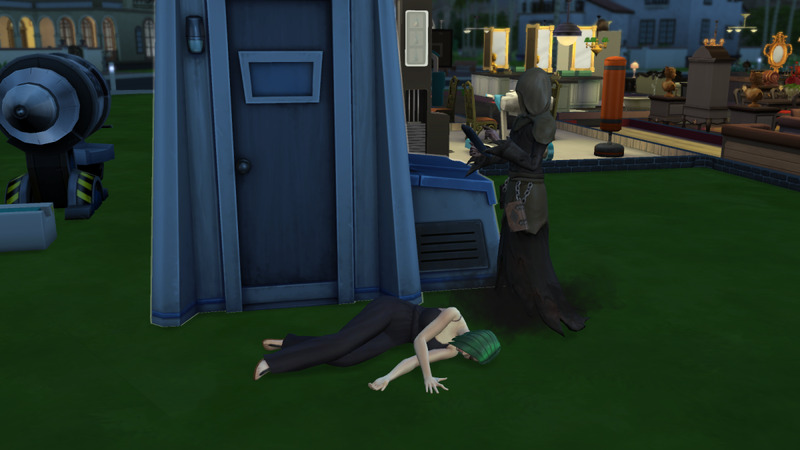 With a bed, you can set your spawn point to avoid the extra hassle. While you don’t have sheep in SkyBlock, you can use string to make wool instead. Once night falls, go hunting for spiders where the monsters spawn on your SkyBlock island. This becomes easier once you have a monster spawning platform. While you can survive on rotten flesh, who wants to do that? Growing a wheat farm is a great way to ensure a sustainable food source. Wheat takes a couple of Minecraft days to grow and can be crafted into bread, which restores six hunger points apiece. 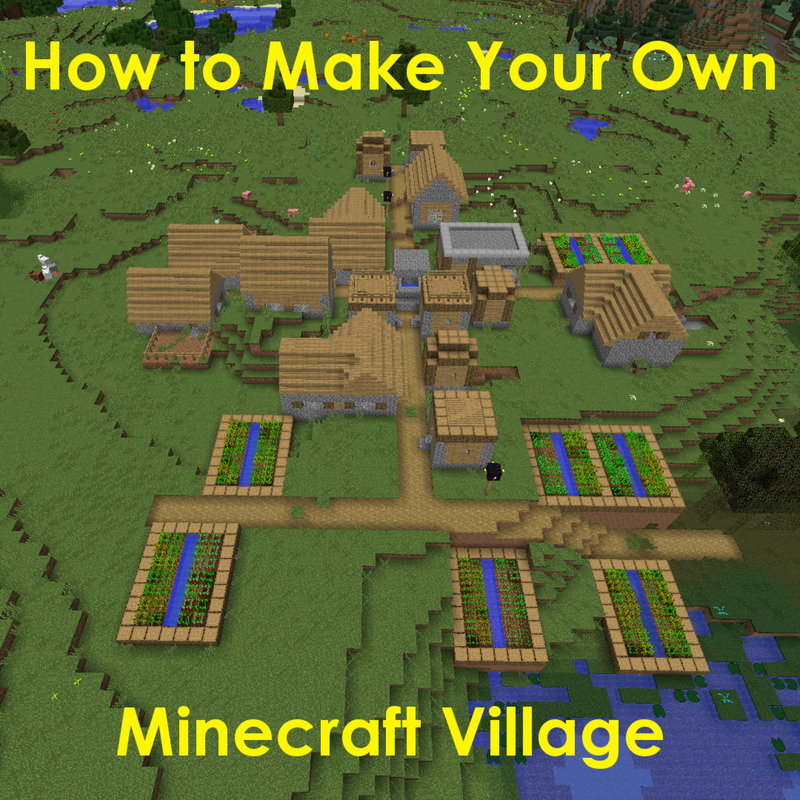 Wheat seeds are obtained from tall grass; as long as you lay out your dirt blocks in a square and let the grass spread and grow, you can count on getting wheat seeds. Carrots restore more hunger than wheat, but players do not start with carrots in SkyBlock - the only way to get carrots is a lucky drop from a killed zombie. While pumpkins are not a necessity, it helps to have a little farm. Ever since the 1.4.2 update, players can use pumpkins to make pumpkin pie. Pumpkin pie restores eight hunger points (more than bread!) and puts your pumpkins to good use! To craft pumpkin pie, you will need one pumpkin, one sugar and one egg. Sugar is obtained from sugarcane, while eggs are laid by chickens. Chickens can be spawned in you SkyBlock world by making a platform 24 blocks away from where you spend the most time. On this platform, place all of your dirt blocks and allow the grass to spread. Once all dirt blocks are grass blocks, chickens will start to spawn. Sugarcane doesn’t serve much of a purpose in SkyBlock aside from making sugar for pumpkin pie. Until recently, players could complete the challenge to make bookshelves by using paper from sugarcane and leather from cows; the spawn rate of animals has been severely decreased, meaning that cows and sheep are no longer likely to spawn on your SkyBlock island. Chickens and pigs, however, spawn fairly quickly after enough grass blocks are provided. A furnace (or oven) is crafted with eight blocks of cobblestone in a crafting table. Furnaces are used to heat blocks and transform them into other items. For example, iron ore can only be smelted into iron in a furnace. In SkyBlock, furnaces are important for making charcoal and cooking food. You cannot mine coal in SkyBlock because there is nowhere to mine it; charcoal is crafted by burning wood blocks in a furnace. To get your first few lumps of charcoal, you can burn wood blocks by using saplings or other wood blocks as fuel. Your charcoal can then be used in the furnace to cook more items, or in the crafting table to make torches. Torches are essential to survival from mobs in SkyBlock. As you expand your island, you will have more surface area for mobs to spawn on at night, especially if there is no light source. Too many mobs can mean disaster, especially if your SkyBlock home isn’t well built or fortified. To craft torches in Minecraft, all you need are sticks and lumps of coal or charcoal. Placing a torch next to a water block also keeps it from freezing into an ice block. Since the original SkyBlock map exists in an ice biome, using torches this way is very handy. Have you played SkyBlock before? Did you know that mobs cannot spawn on half slabs? It doesn’t matter what material the slabs are made of - cobblestone, stone, wood or otherwise. Slabs are crafted by placing three of the same building material in a row in a crafting table; three cobblestone in a row would make cobblestone slabs. Before you build and expand your entire island, consider using slabs to prevent zombies, creepers and skeletons from spawning on your space. Placing other blocks on slabs make them float, however, and mobs can still spawn on double slabs, so be careful! An infinite water source is a natural or man-made creation where water can be drawn with buckets endlessly. 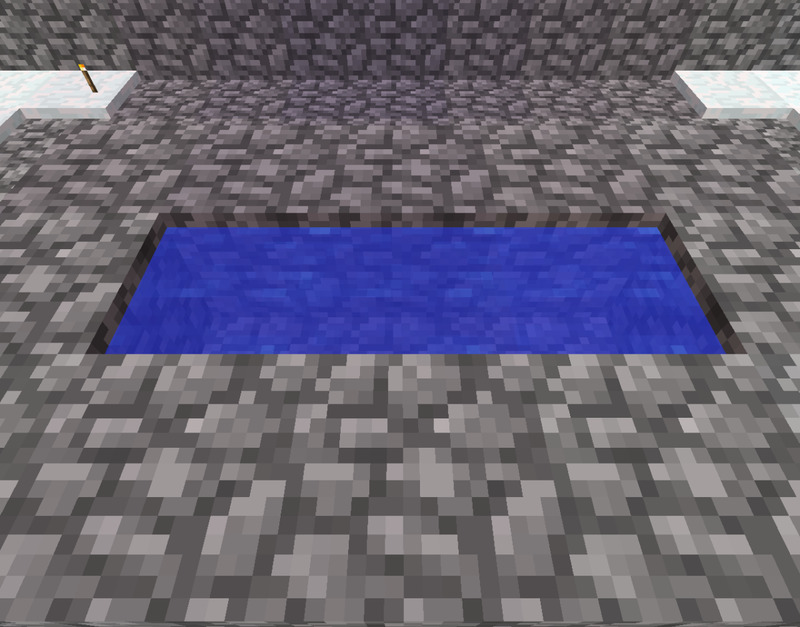 The easiest way to make your own infinite water source is to make a 3x1 rectangle of water. By only drawing water from the middle block, you have an endless supply of water for any need! 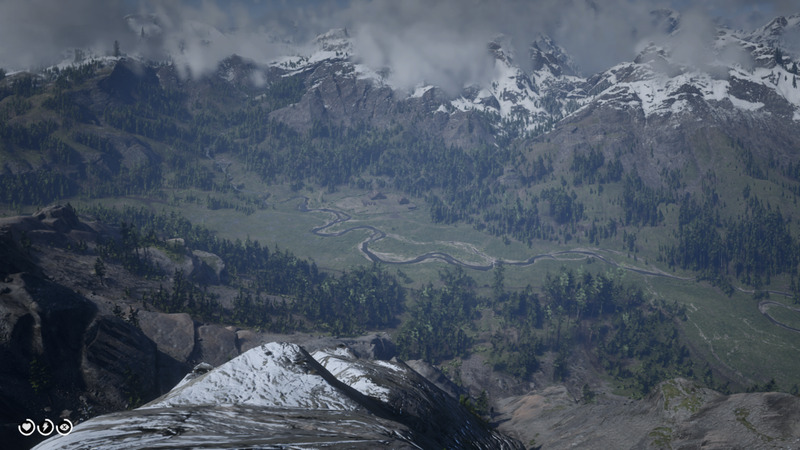 Water is necessary for farms and is great for making waterfalls over the edge of a block to travel through. You can also use water to make your own lake to catch fish in. Why make a small lake on your SkyBlock island? While a lake provides an even bigger infinite water supply, you can also use it to catch fish. If you aren’t having much luck with a wheat, melon or pumpkin farm, fish could be a great staple to your survival. Once you have a small lake, you’ll need a fishing rod. Crafting a fishing rod requires three sticks placed diagonally with two string hanging from the end. To fish, right-click to cast into your lake. When the fishing bob dips underwater (accompanied by a splashing sound), right-click again to catch your fish! Building your own personal mob spawner is a great way to get materials like strong, rotten flesh, bones and arrows. Build a platform 24 blocks away from your SkyBlock home to spawn mobs, surrounding the area with a fence or another barrier to prevent escape. A great way to do this is to build a higher platform above this one with a hole in the middle for mobs to fall through; if the platform is high enough, the mobs will die on impact, dropping their loot on the ground for you to gather. 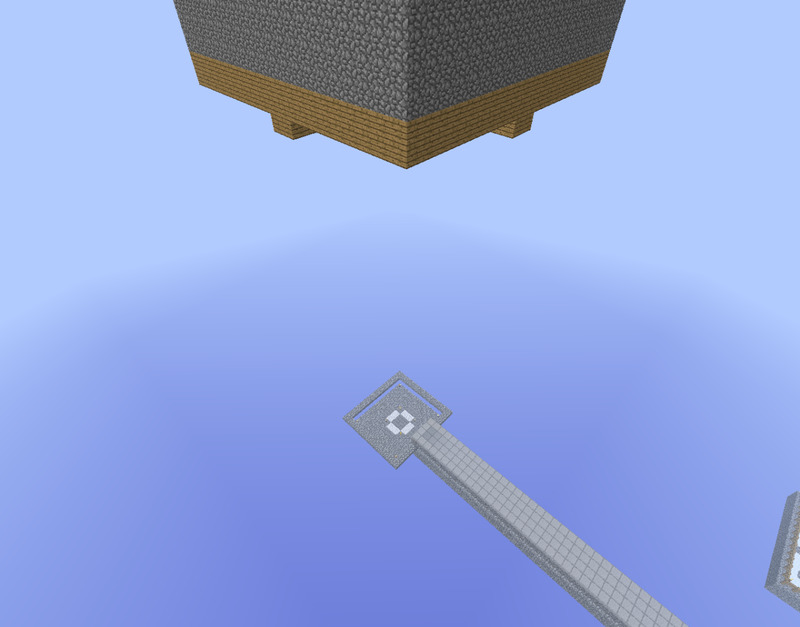 If done this way, the bottom platform can be built out of slabs to prevent spawning, making all mobs spawn on the higher portion. Once you’ve set up a monster spawning platform, collecting arrows from skeletons will be a breeze. You cannot fire a bow without arrows, and crafting arrows in SkyBlock is impossible; to craft arrows, you need one stick, one feather and one flint. While feathers and sticks are available with wood and chickens, flint needs to be mined from gravel and there is no gravel in SkyBlock. This makes skeletons the only source of arrows you have! Once you have arrows, craft a bow out of three sticks and three string. Now you can protect your island from a distance! Trees, wheat and other crops can take time to grow, and sometimes it’s time that we don’t have. Using bonemeal on saplings, wheat and other plants make them grow instantaneously, though it can take a few tries. Bonemeal is crafted from skeleton bones, so get to work on your mob spawner! Bonemeal is also great for growing grass and getting more wheat seeds to plant or feed to chickens. 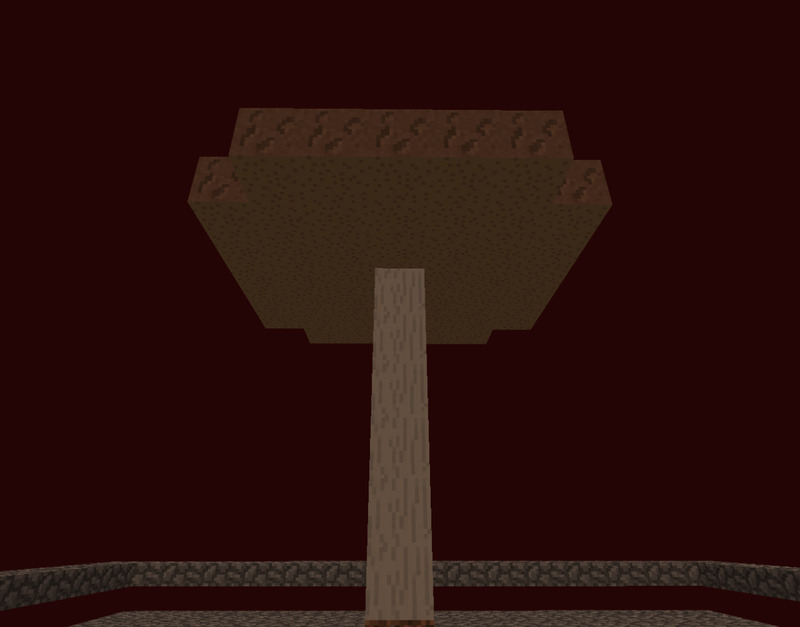 Furthermore, bonemeal is essential for growing giant mushrooms in dark locations like the nether. 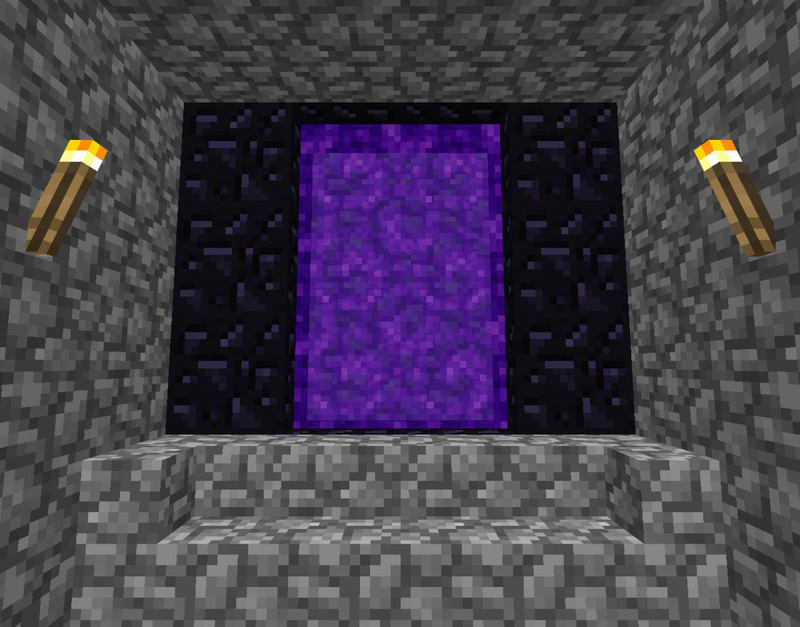 Yes, you can go to the nether in SkyBlock. However, the nether will still be an island up high. 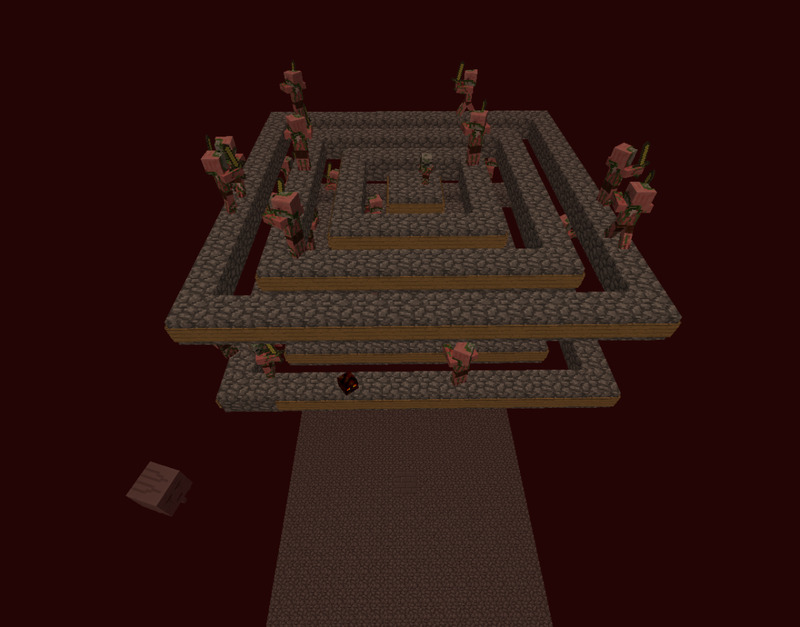 Going to the nether opens up new opportunities for you either way; you can build a platform to spawn pigmen and farm them for gold nuggets. Gold nuggets can be made into gold ingots, which can then be used for crafting other items. You can make gold armor, tools and weapons for yourself. Having gold armor is better than having no armor, after all. Gold nuggets can also be used to make golden apples by surrounding an apple in a crafting table. Golden apples only restore four health points, but they grant regeneration for five seconds. The nether is the perfect place to grow giant mushrooms! Giant mushrooms are made by using bonemeal on a red or brown mushroom. Destroying these mushrooms yields more of the type that was grown: a giant red mushroom will yield more red mushrooms, and a giant brown mushroom yields more brown mushrooms. This is a great way to harvest and gather mushrooms, which can be used to make mushroom soup. Since giant mushrooms need a 7x7x6 area to grow in total darkness, using the nether to farm mushrooms is much more effective than using your SkyBlock island. Mushroom soup restores six hunger points and is made by combining one bowl, one brown mushroom and one red mushroom. When you get down to it, there is plenty to do on your SkyBlock island, whether you aim to complete the challenges or not. Survival is key, and I find these particular challenges to relate directly to surviving and thriving on your little floating island. Feel free to share your own SkyBlock survival tips, as well as advice on how to make your island a well-oiled, operating machine! How many pieces of sand do you get on the sand island with the chest that holds the obsidian? The island was made up of 27 sand, with 10 obsidian in the chest. When I'm playing the Skyblock map in Minecraft, wow do I get leather if cows don't drop any? Cows, horses, mooshrooms, donkeys, mules and llamas all have the chance to drop leather. It isn't guaranteed though, so some cows you kill may not drop anything! Breed more cows and keep trying. @grayson No problem - have fun! 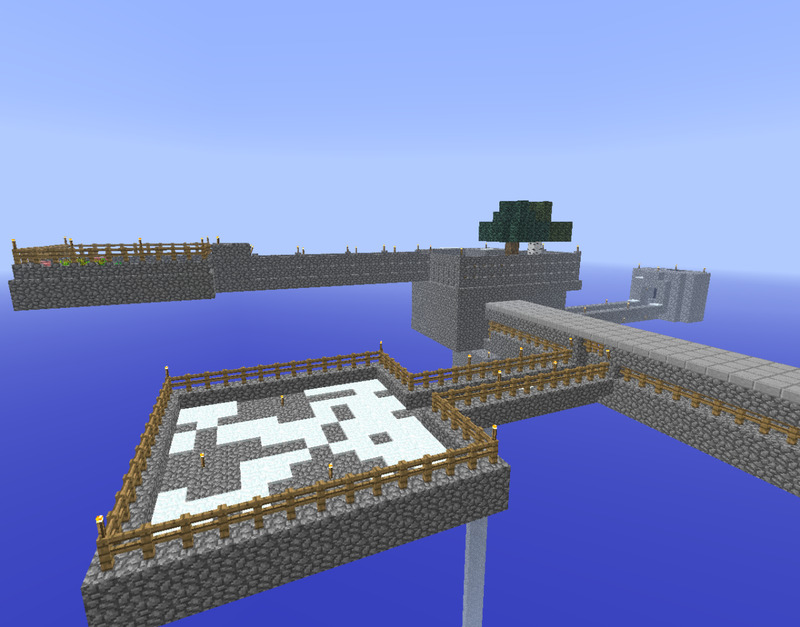 @me On this Skyblock map, there was another island that you had to build out to. The obsidian was inside of a chest on that island. 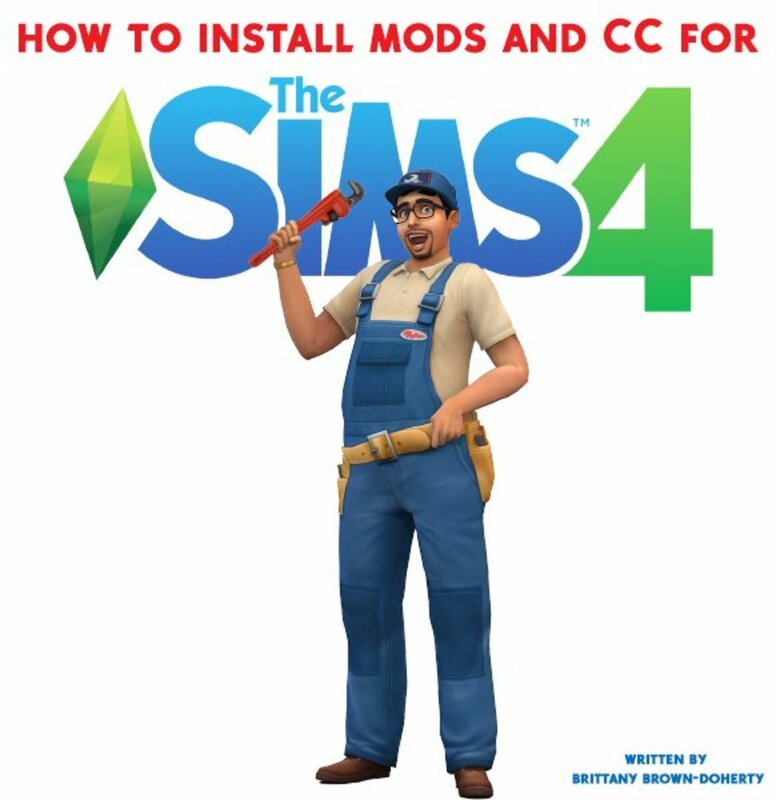 how do you get the obsidian? +YanksTMP After you build your portal, put two wood blocks at the bottom inside it. Then put a pocket of lava next to it. Hope it catches fire! @thranax I'd agree with that! 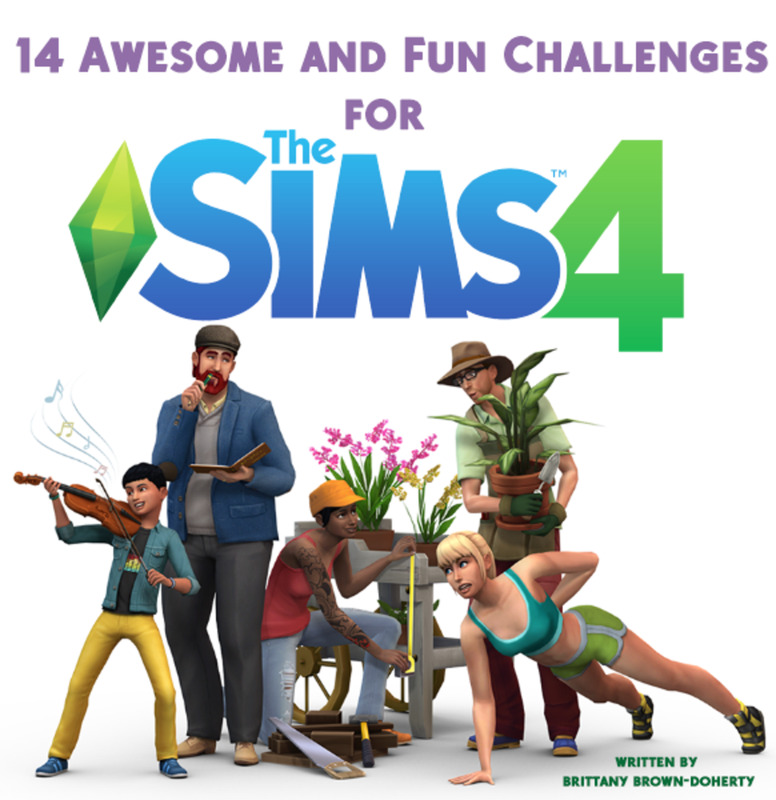 It's a fun challenge and a lot of YouTubers play it. 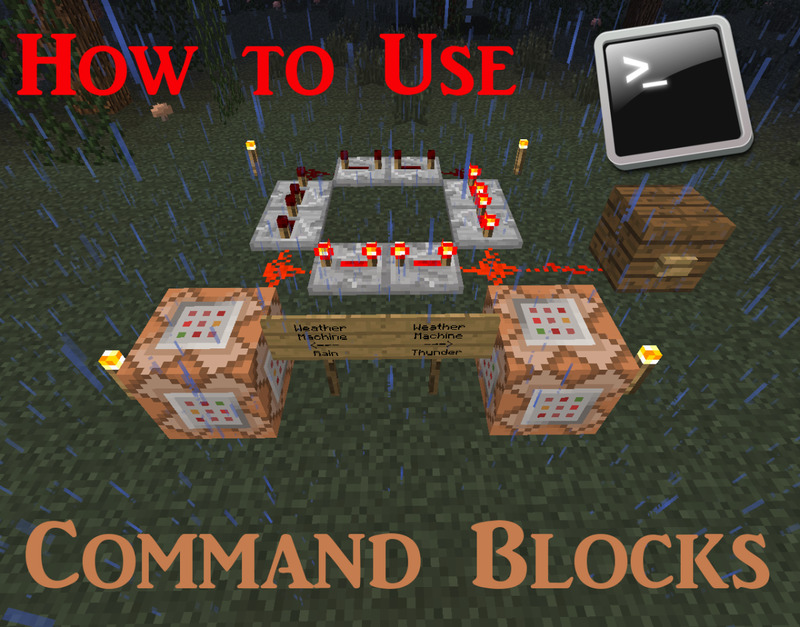 Very detailed and comprehensive guide on how to play Skyblock vanilla Minecraft! I am positive out of all the ways that someone can play Minecraft, more people have played "Skyblock" then any other mod or "environment" setting!